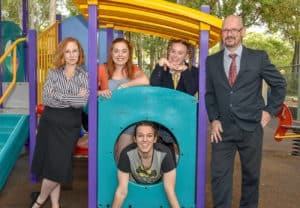 The Roleystone Theatre's season of the musical The 25th Annual Putnam County Spelling Bee promises to be a funny, heart-warming and interactive one and a half hours of theatre! Follow the fortunes of six 'unique' spellers as they strive to become the Spelling Bee champion. Four audience members will also be asked to join the fun on stage, so please consider being a part of our show when you come to see it (we will support you all the way). This is a small informal group that meets every Saturday and enjoys movement to music through a low impact martial arts activity. 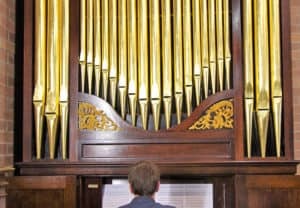 Music in the Valley is an intimate performance by the Classic Sounds Salon Orchestra collaborating with organist Liam Dekker, to deliver a beautiful concert of CPE Bach, Albinoni and Elgar. Special guests include Callum Dale playing Mozart's 2nd movement of the Clarinet Concerto and David McManus on classical guitar playing Vivaldi's Lute Concerto in D, plus Musical Director, Rachel John plays Beethoven on solo violin. The Orchestra will back all soloists and also entertain with some zimmer and traditional fiddle tunes. Join us for a local celebration of global cultures! The annual Heron Park Harmony Festival is set to be better than ever with a day of performance, dance, food, art, education, and fashion. 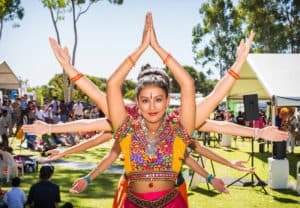 Join us for multicultural music and dance, delicious cultural foods, an international tea house, cultural exhibition screenings, henna and face painting, turban tying and sari styling, Have-a-Go workshops, and kids activities. A premier screening of Connecting Us, a local film project produced by the 2019 Festival Artist, Gavin Grace (Gracey), founder of the independent Art vs Depression arts movement. This documentary explores how connecting to traditional cultural art forms can inspire, empower and engage diverse peoples and what role culture plays in our communities. 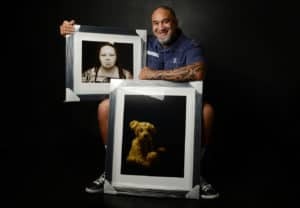 In his unique style, Gracey interviews a range of people that regularly connect to their cultural traditions, including Aboriginal and migrant performers, and asks how it feels to connect back to their ancestors. 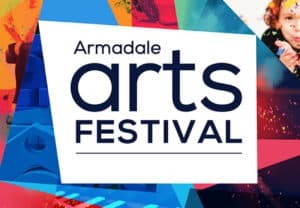 The natural beauty of the Armadale Settlers Common East will be highlighted during the inaugural Armadale Arts Bush Trail. Local schools and community groups have been working with local artists Renae Whyte and Elise Marshall to create stunning ephemeral artworks utilising the natural materials of the area. 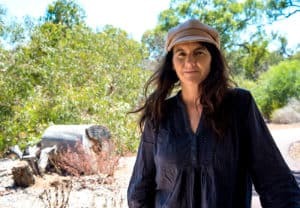 Guided by nationally and internationally renowned land artist Elaine Clocherty and local Aboriginal Elders Vivienne and Mort Hansen, the Armadale Arts Bush Trail provides a serene environment to stroll around and enjoy nature while your eyes wander, exploring the natural bush in all its glory.